Discover all that Montgomery has to offer at the convenient, comfortable Holiday Inn Express Montgomery - East I-85. You are at the heart of everything, shopping, dining, entertainment and the arts. You are only minutes away from the State Capital, Civil Rights Museum, and Maxwell Air Force Base. Getting there has to be fast and convenient too. Only 15 minutes away from Montgomery Regional Airport youll spend less time in traffic and more time doing what you came to Montgomery to do. 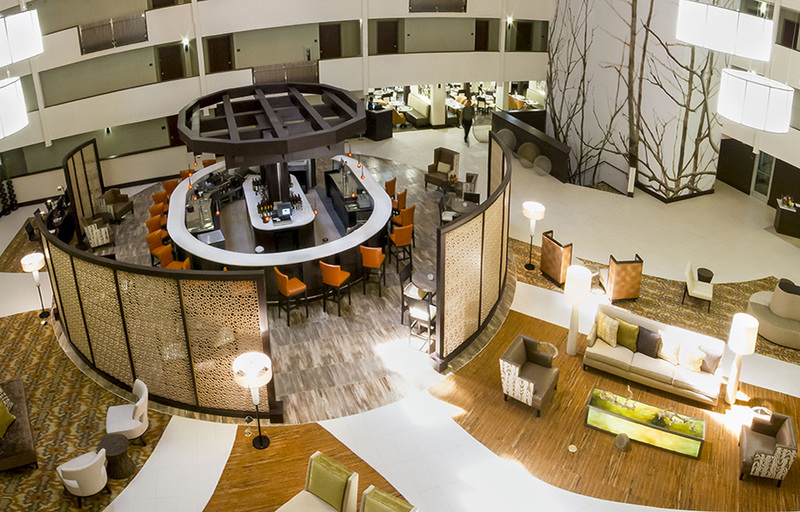 The best of Montgomery is waiting for you at the Holiday Inn Express Montgomery - East I-85.